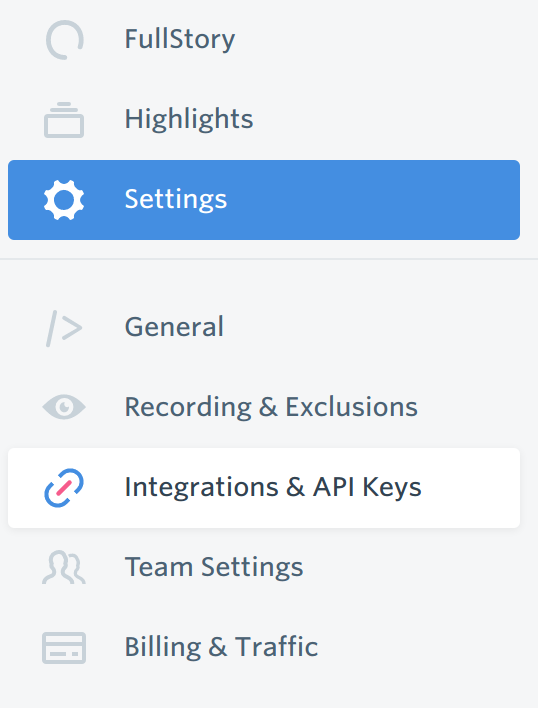 Sometimes you'll need an API key to integrate with other apps. Never embed API keys directly in code: API keys embedded in code are easily discoverable by the public. Instead of embedding your API keys in your applications, store them in environment variables or in files outside of your application's source tree. Do not store API keys in files inside your application's source tree: If you store API keys in files, keep the files outside your application's source tree to help ensure your keys do not end up in your source code control system. This is particularly important if you use a public source code management system such as GitHub.